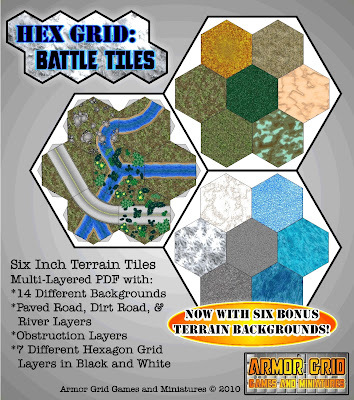 Armor Grid Games and Miniatures: Hex Grid: Battle Tiles - Now Available! 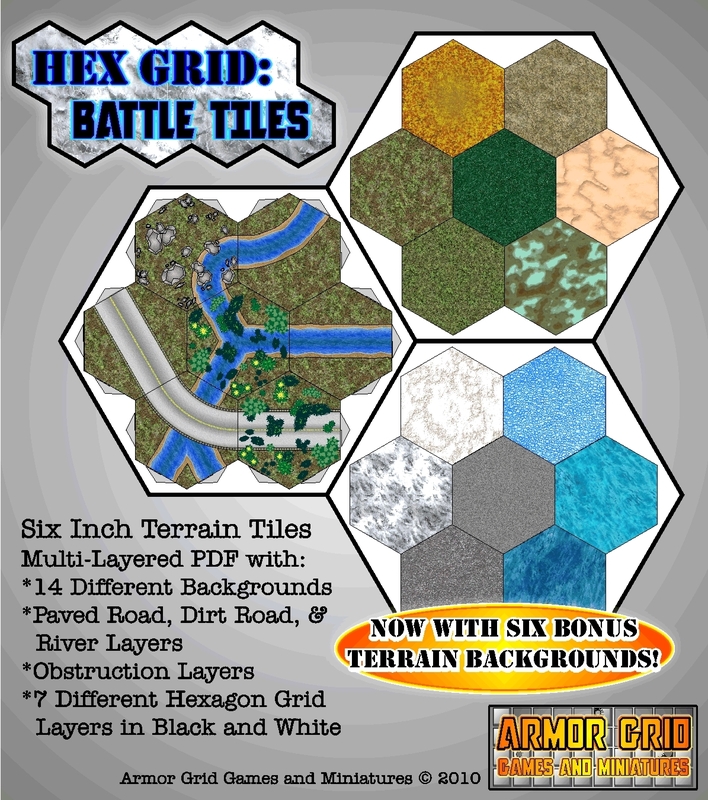 Hex Grid: Battle Tiles - Now Available! 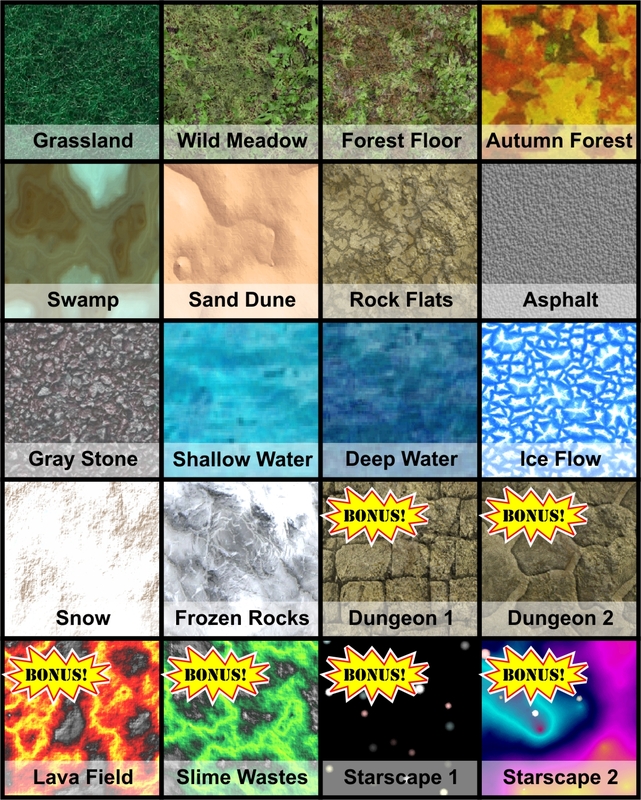 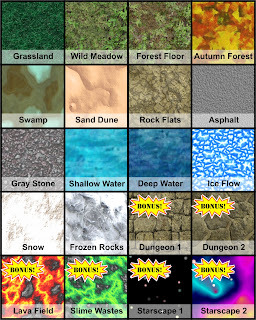 Now available at WargameVault for just $4.95US!